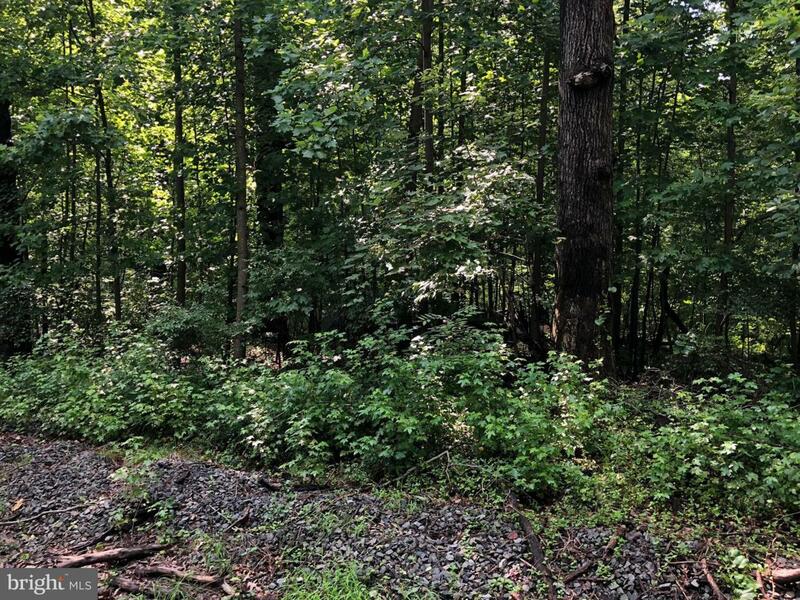 2 acres wooded lot (Lot 4) off of Old Indian Head Rd. Access from Cheltenham Rd.Go to end of road, Lot 4 begins there. No sign on property.